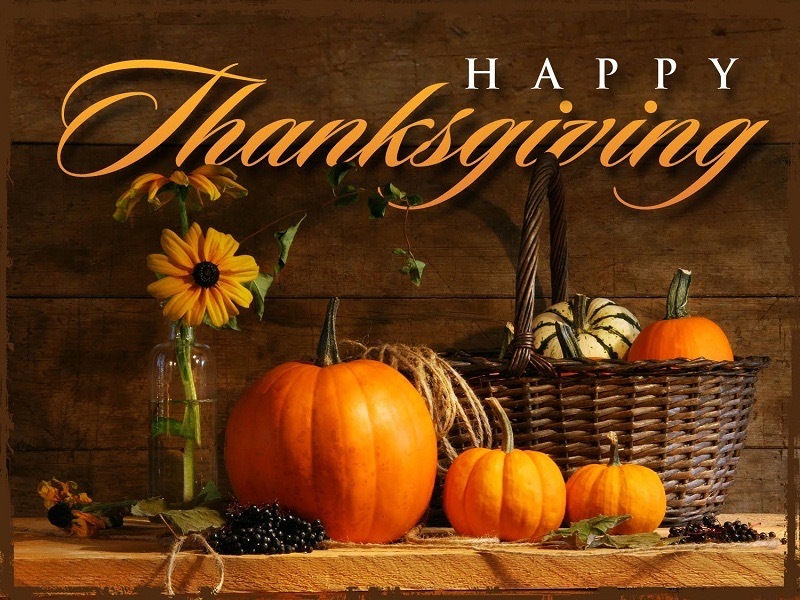 May you have a blessed and wonderful Thanksgiving. Enjoy time with family, friends or helping in the community. Include someone who may not have family nearby . Share your blessings. 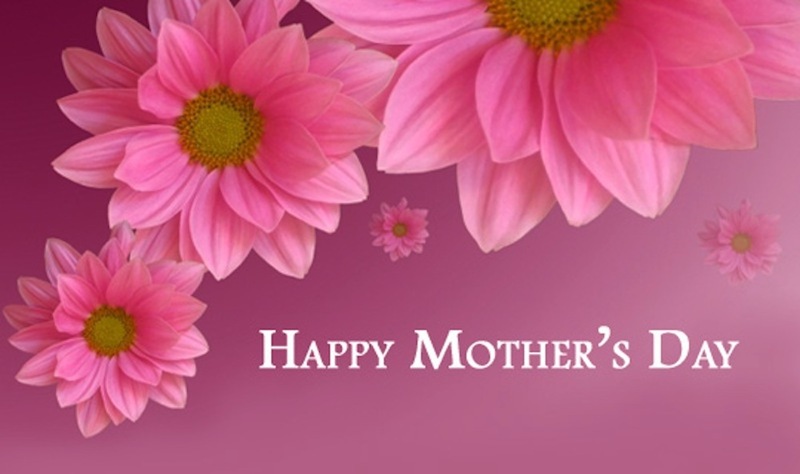 Happy Mother's Day to all those blessed to have children. 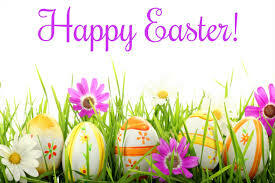 We Are Family Home Care hopes you had a a wonderful day with family and friends. May you have a blessed and wonderful Easter. Enjoy your time with family and/or friends and may this day have a deeper meeaning in your hearts and actions!